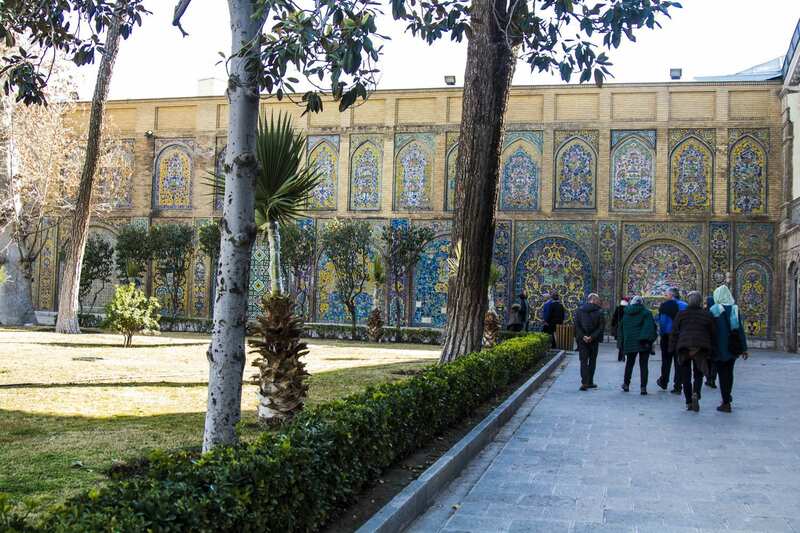 The Golestan Palace, literally the Palace of Flowers, is the former royal Qajar. 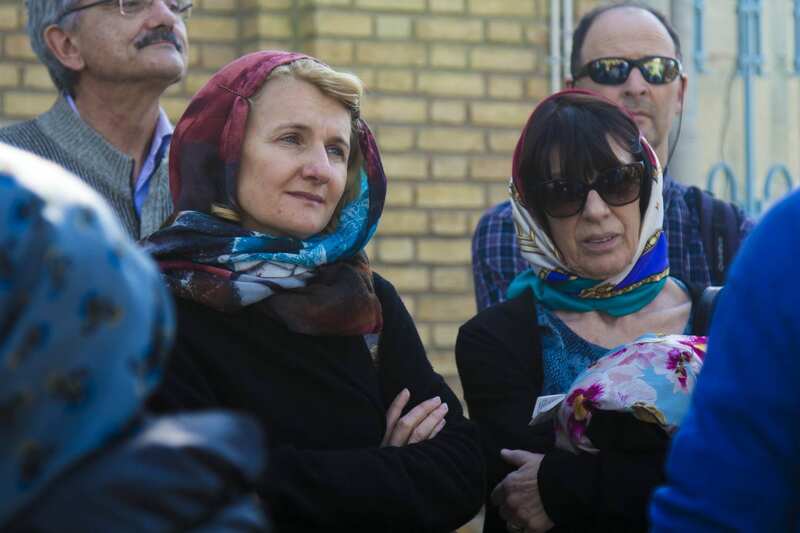 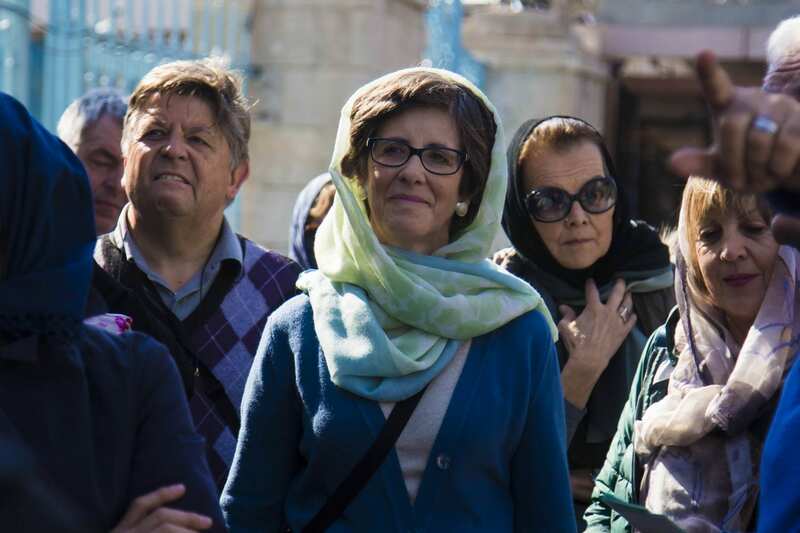 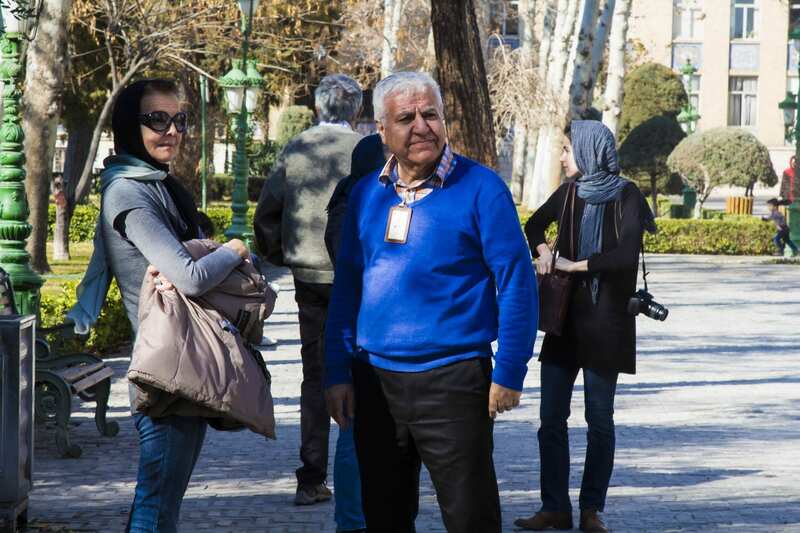 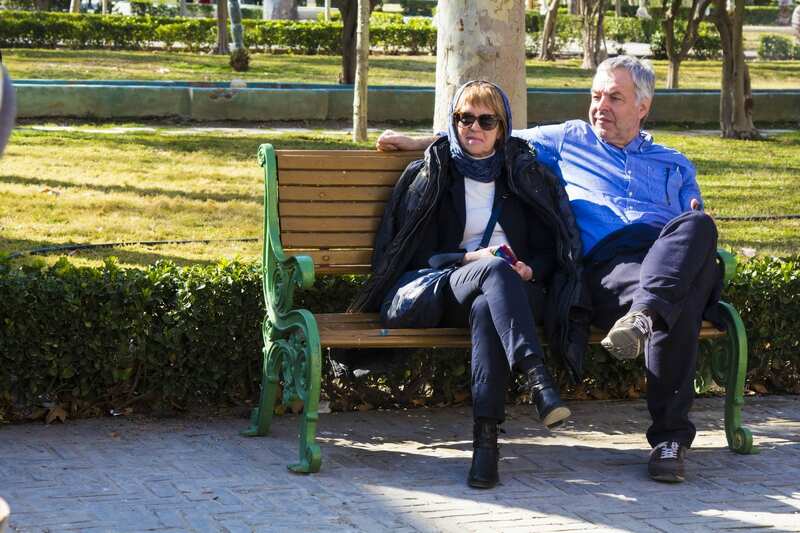 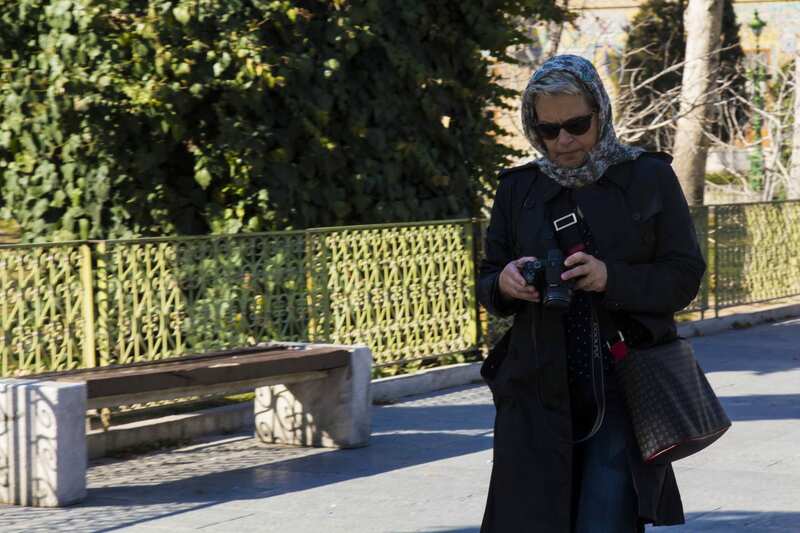 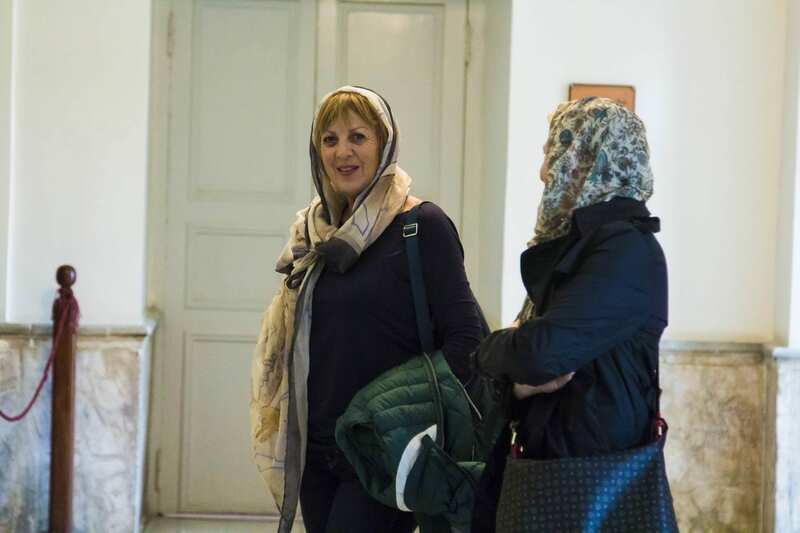 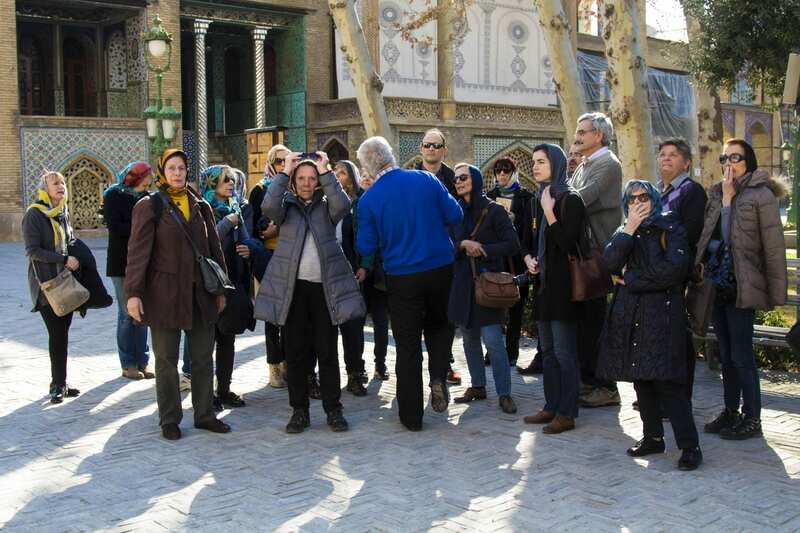 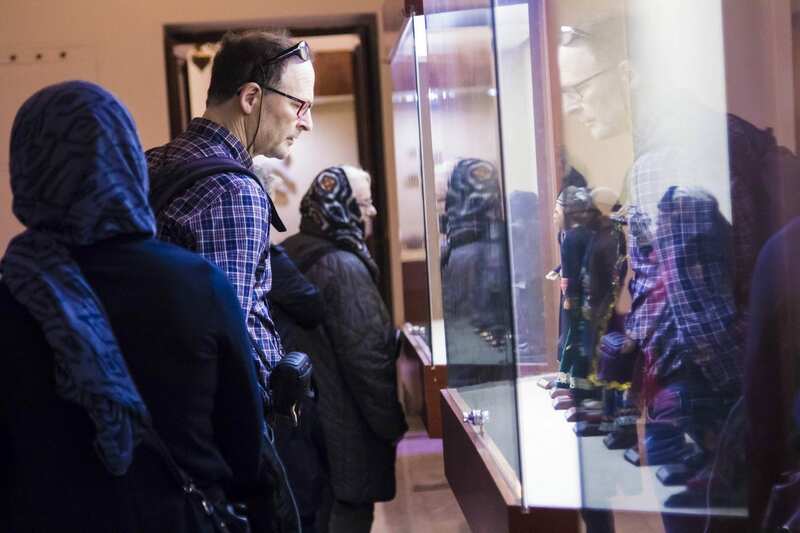 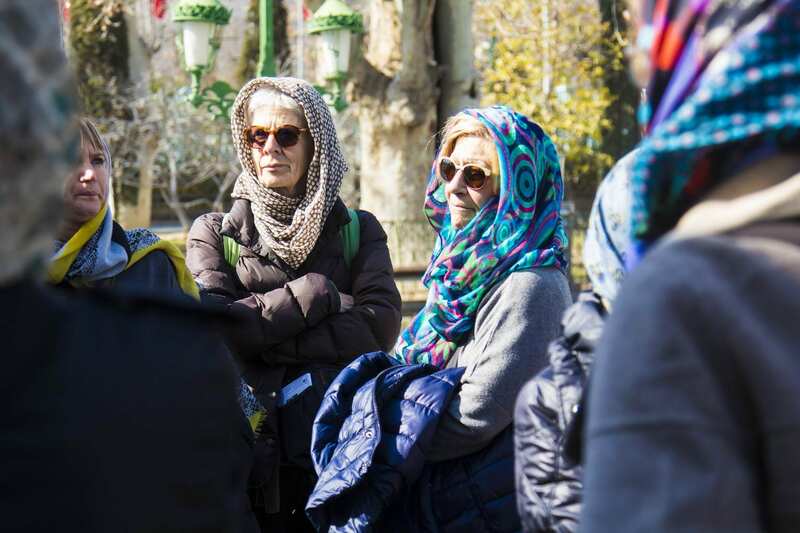 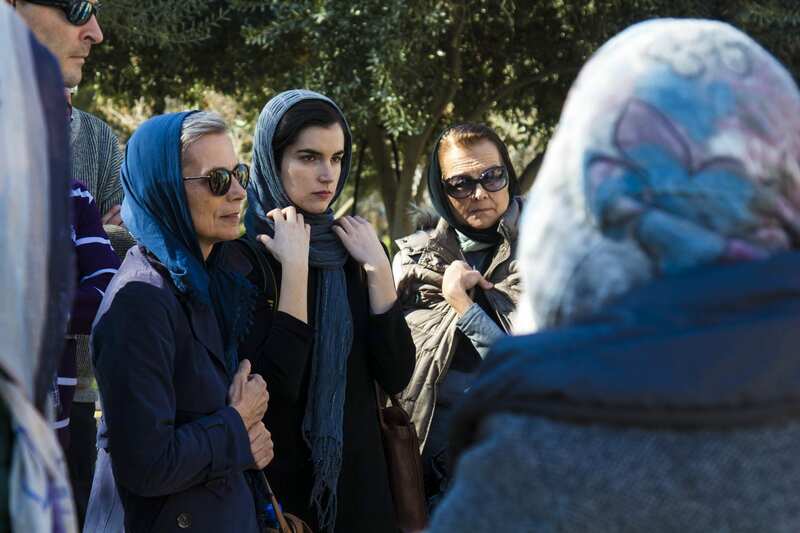 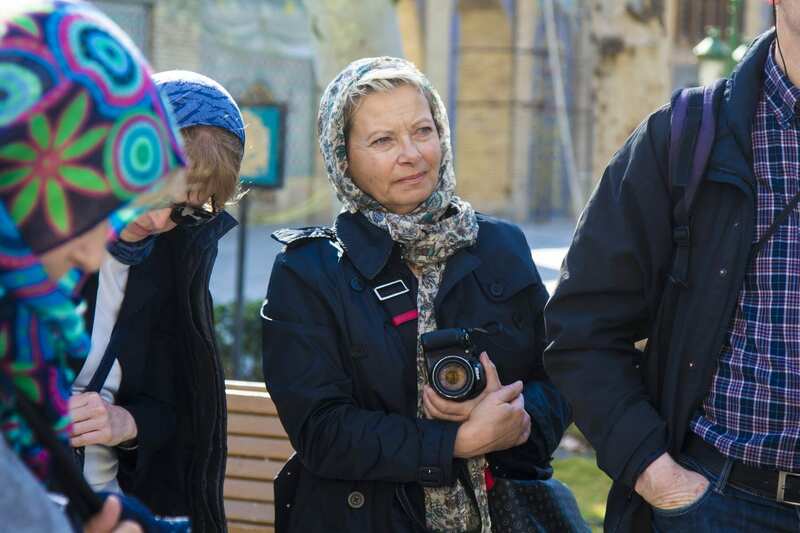 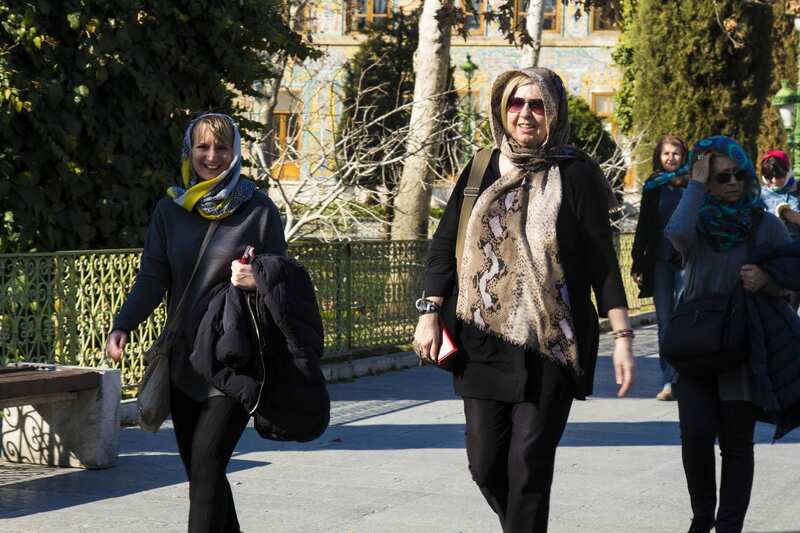 A group if italian tourists, visiting Golestan Palace, The Golestan Palace, literally the Palace of Flowers, is the former royal Qajar, one of the oldest historic monuments in the city of Tehran, and of world heritage status. 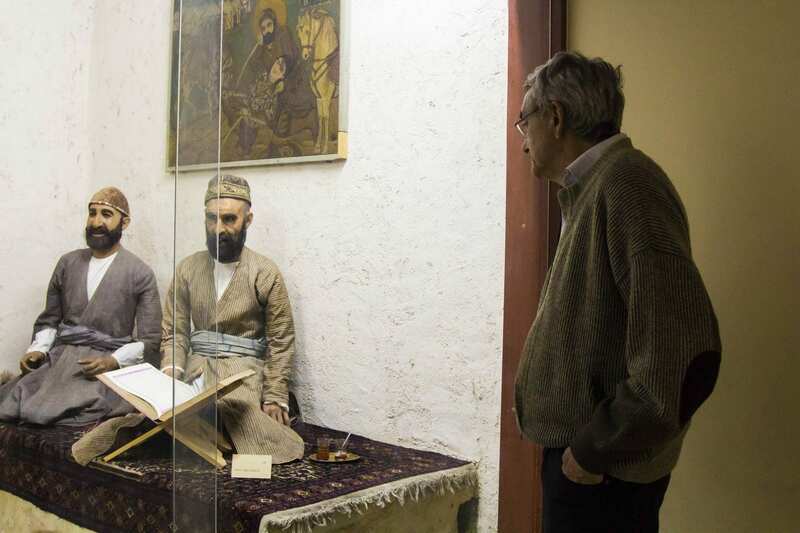 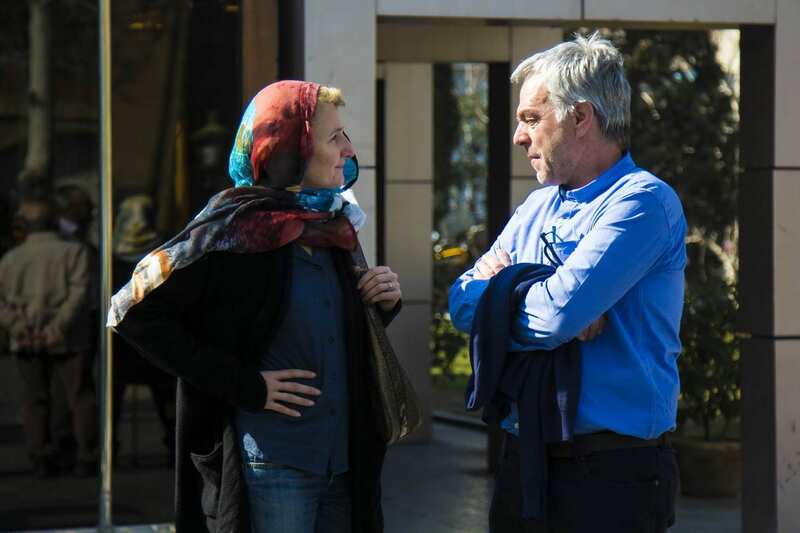 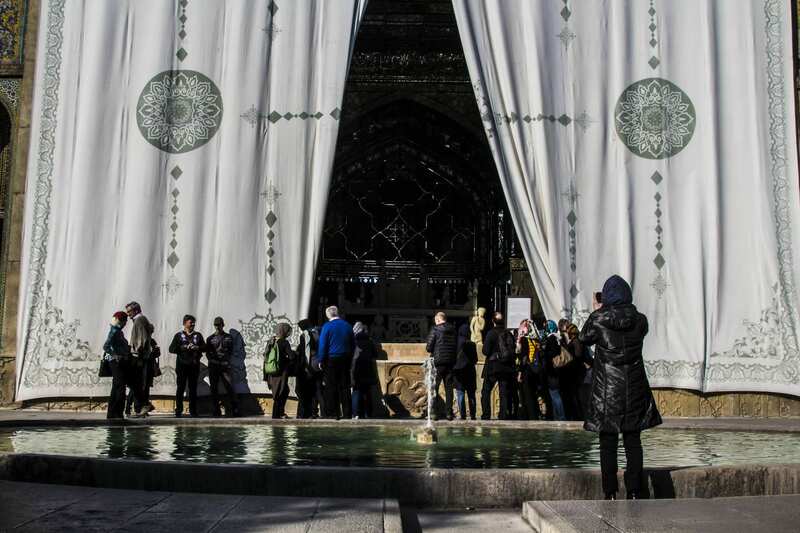 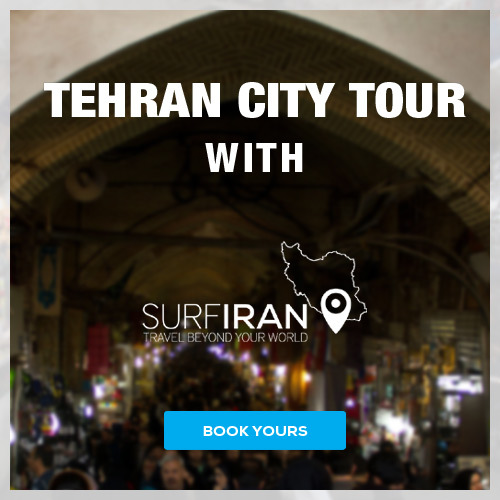 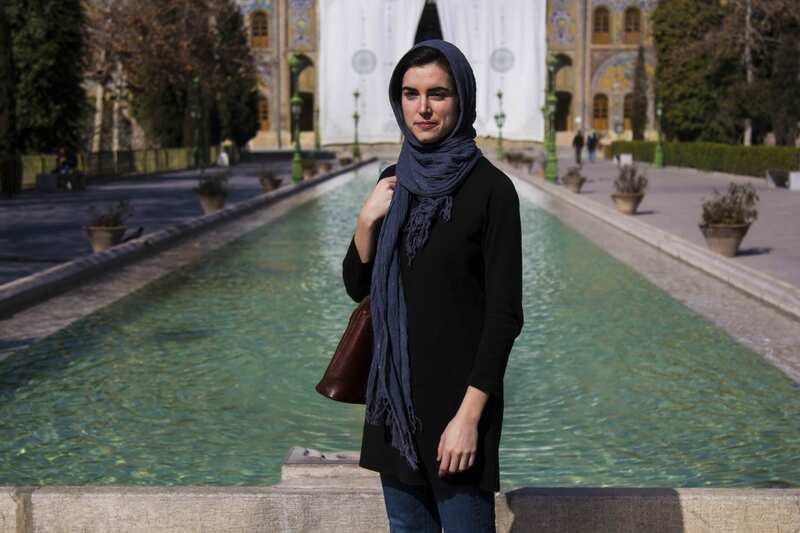 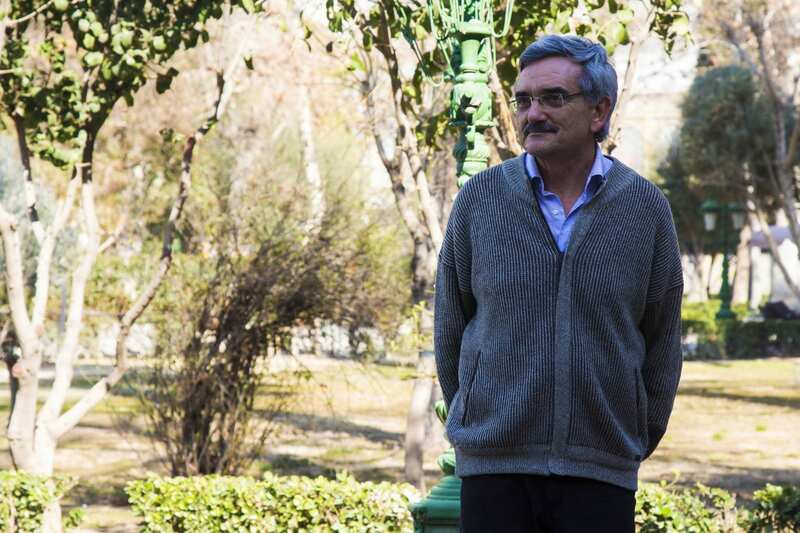 The 7-day tour tour held by the Tehran-based SURFIRAN Travel and rours company. 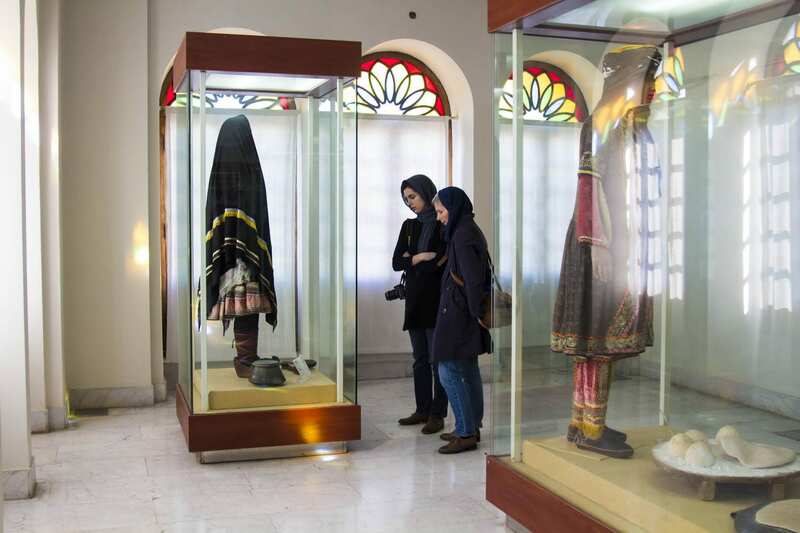 Statistics by Cultural Heritage, Handicrafts and Tourism Organization of Iran shows that in the past three years, according to which countries more grown up. 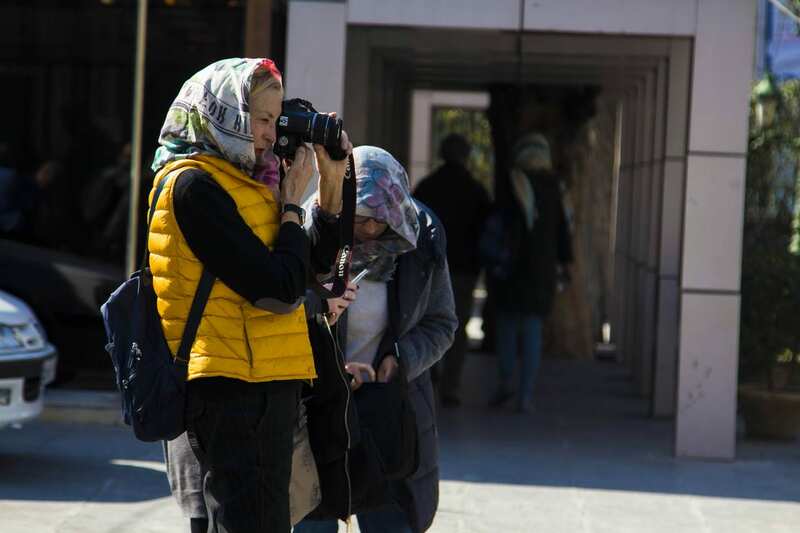 The aim providers list is to record changes and trends in taste and Italian tourists tend to show upside. 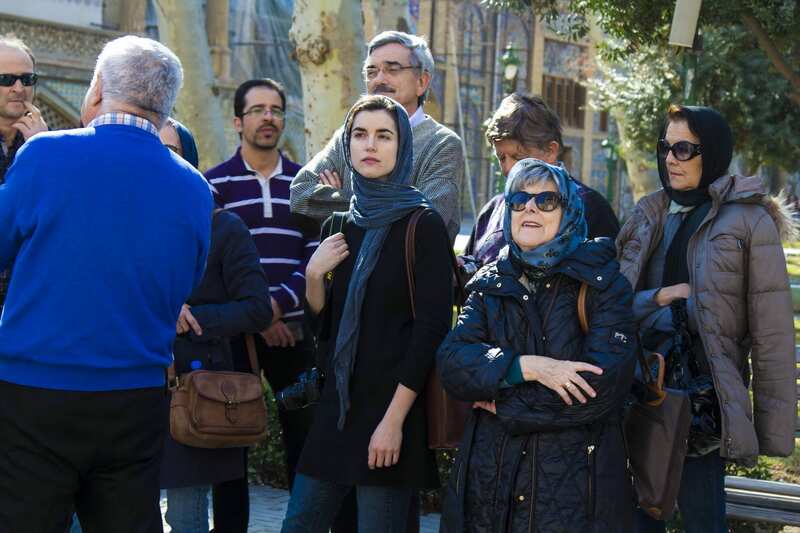 Also according to the statistics, between 2014 and 2016, the search for flight tickets from Italy to Iran increased by 24.6 percent.